In her most recent post, “Thanks for Nothing,” Abrams wrote about seeing the value in failure and rejection. 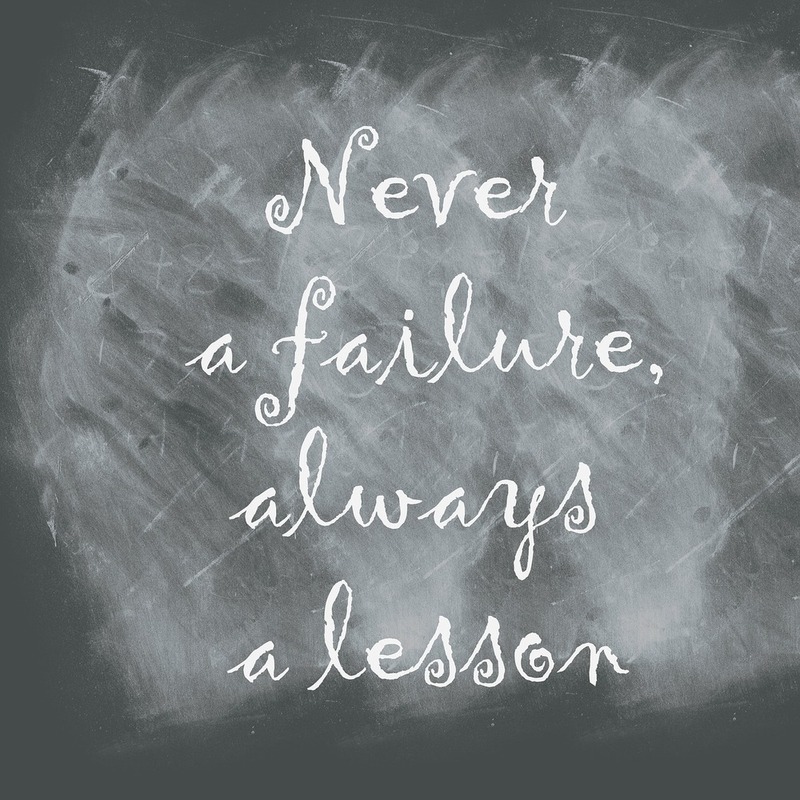 I’ve encountered teachers experiencing failure and rejection in their classrooms and at their schools lately. Some are struggling to feel effective, to push their students to the next level academically, to influence positive social change in their students, and to solve everyday problems in their classrooms. The lesson of Jennifer’s post is to focus less on the story of rejection and failure and find the lesson in the experience. Sometimes we get hung up on those negative experiences and we stop there; we don’t find the meaning in it. Some coaches work in schools with low morale and low teacher efficacy. Teachers feel discouraged and frustrated by external factors that influence the culture, climate, and environment in their classrooms and hinder learning. We’ve all heard the comments: “Kids these days just aren’t like they used to be,” or “These kids are so disrespectful and rude." And we don’t just hear this in schools. It’s everywhere: on TV, in the news, on social media, at the Thanksgiving table. As a coach (and as a teacher), this is a dangerous rabbit hole to go down. Coaches must be mindful of the message we convey to teachers, to parents, to community members, and to students. Ultimately, we need to change our mindset from “These kids…” to “How can we use this negative experience to make positive change?” Of course, the naysayers will tell you having a positive and enthusiastic attitude is hard when “Kids these days just don’t know respect.” But if I, as a coach, can’t have a positive attitude about the situation, how can I expect teachers to maintain their sense of efficacy? “These kids” are in fact kids in our care. Some may disagree, but I believe we are responsible to teach all aspects of every child – and some kids do make it difficult. Nevertheless, as the adult in the classroom, we need to model for students how to work through the low spots, recover from them, and come out better because them. So that’s my mission: find the lessons in negative experiences to evoke positive change. It’s not easy, but it’s imperative.